Solar Door Handles are sold for internal use, though they have a good coating of clear lacquer finsh, to help reduce tarnishing. Please order Door Handles & Hardware form any other manufacturer on a separate order, otherwise the shipping charge will not be calculated correctly. E. & O.E. 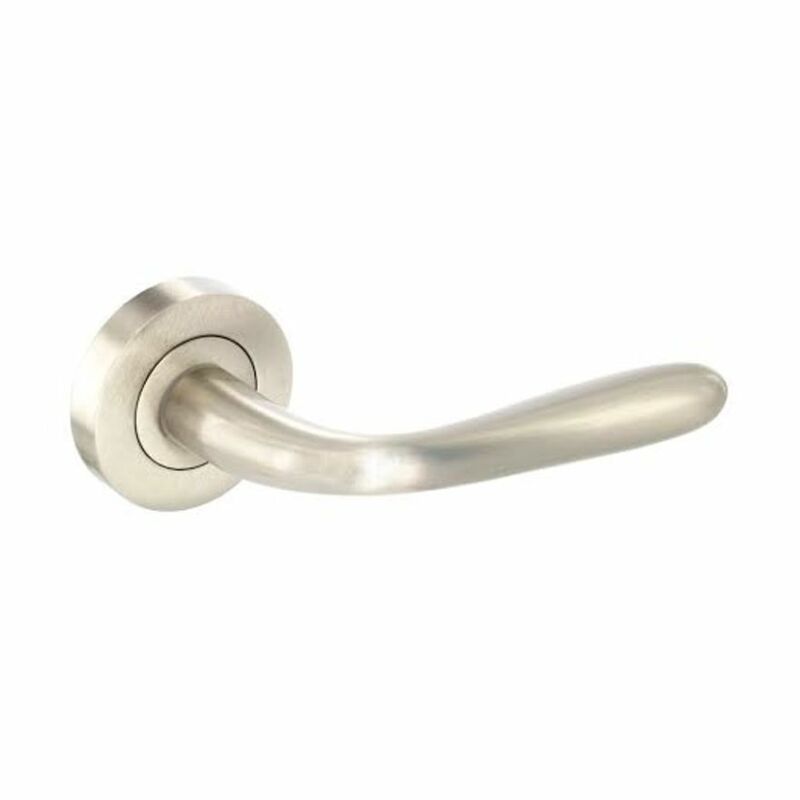 see T&C - We do try to keep prices and specifi­cations of B3485 Solar Satin Nickel Lever Door Handles correct, but mistakes can be made!